Are you looking for a large space for storage, wholesale/retail outlet? 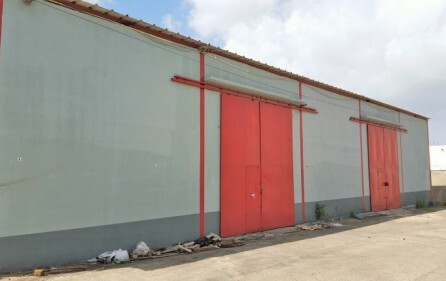 This warehouse space located in Cole Bay, St. Maarten is a perfect for your business. 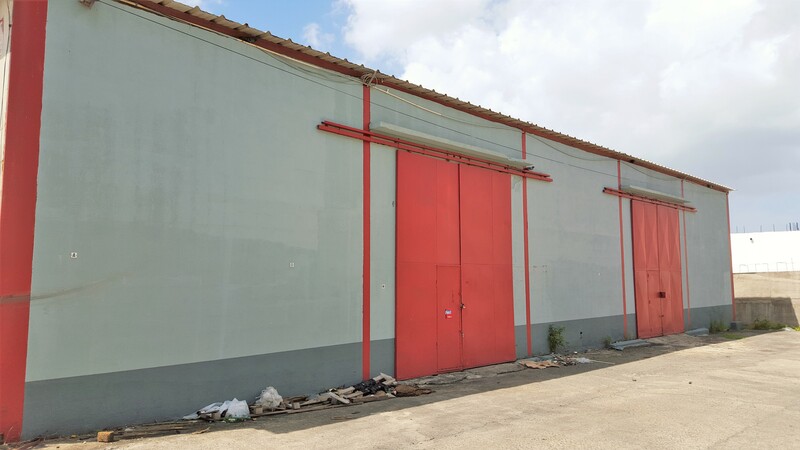 This warehouse space is secure, accessible and high traffic area that will surely work for you. Call us today to make an appointment for more details and a viewing.